Midtown Living... 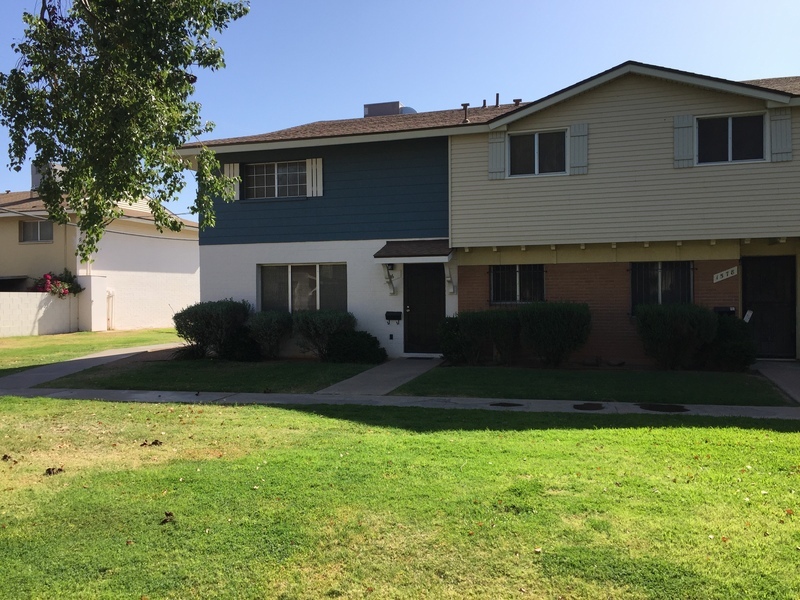 Spacious 3 bedroom 1.5 bath town home in great central phoenix location. Easy access to freeway, light rail, downtown, and trendy restaurants. Property is very well maintained with new carpet just installed. Rear covered patio and two car covered parking.